Lincoln, MA - Charles Construction Company Inc. recently completed the renovation/addition of The First Parish Lincoln (FPL). 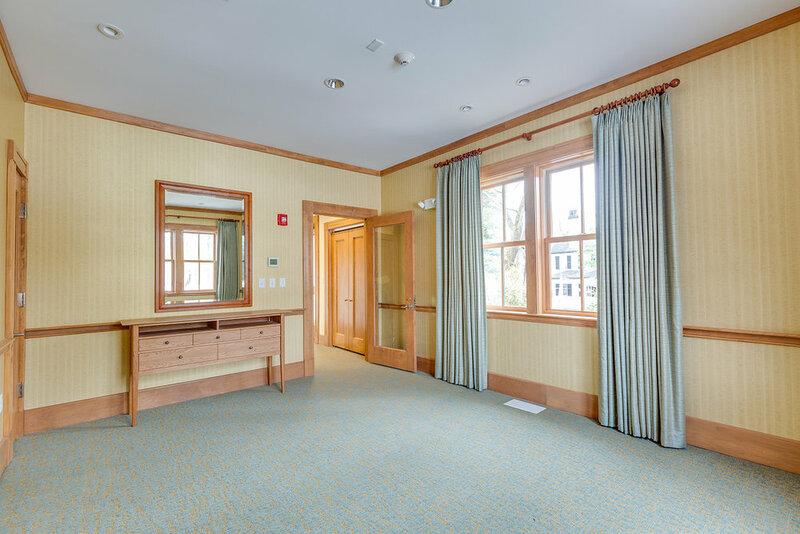 Located at 4 Bedford Road, the new 6,000 s/f addition includes a function hall, meeting room, pantry, all of which includes meticulous in-house hand-crafted woodwork, along with the rehabilitation of the 100+-year-old existing structure. The First Parish Lincoln was formed in 1942 as a welcoming community church by the Congregational and Unitarian Churches in Lincoln, MA. Throughout the year, FPL hosts numerous events constantly bringing together the community from their seasonal celebrations to holiday festivities. The FPL also hosts Sunday worship and church schooling for toddlers through school-aged children. The church was originally constructed in 1842 by the Unitarians as they broke off from churches in the surrounding towns. The church was rebuilt in 1859 due to a fire and later rebuilt in 1892 in which we are left with the church that stands today. The parishioners added a new wing, known as the “Stearns Room” during the 1960’s and due to the aging characteristics needed an update. The First Parish Lincoln decided to tear down the addition and rebuild. This decision lead to a plan and design phase, spanning a 10-year period. The Parish worked closely with Maryanne Thompson Architects, Ken E. Hurd & Associates, Garcia, Galuska, Desousa consulting, Samiotes Consultants Inc, and Roome & Guarracino LLC to ultimately overcome the site’s unique set of challenges. This resulted in a design for the ideal Stearns Room addition replacement to meet both current and future needs. 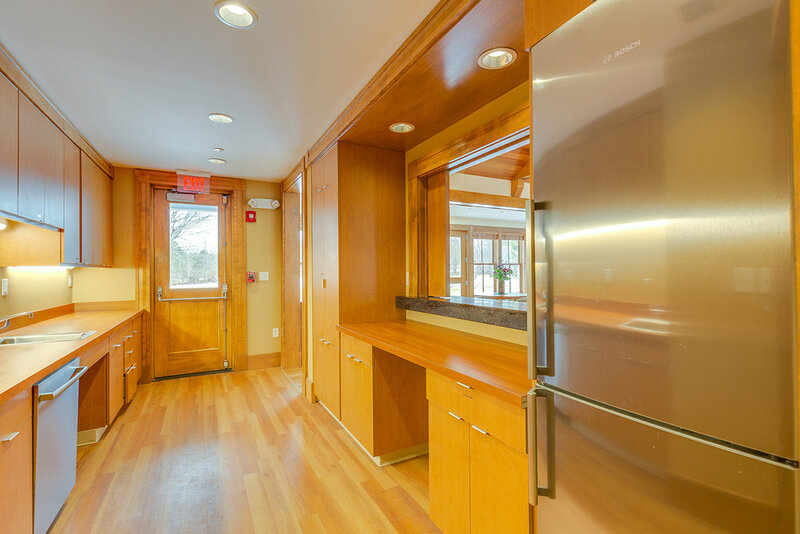 The project took roughly a year to complete and features endless runs of custom milled cedar for the windows, door casings, ceilings, and architectural details. The existing building was thoroughly restored to its original state while adding a series of safety and accessibility requirements. Gallery below.